Family is one of the most important groups to which we can belong! All families are unique. Regardless of your family structure, our experienced therapists can help to address any challenges affecting the health and functionality of your family. 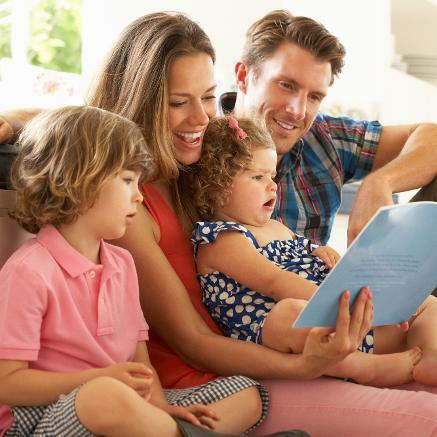 In order to help a family work towards a healthy family life, we aim to assist members in improving communication, reducing sources of stress and tension, understanding and handling special family situations and creating a loving home environment where all members feel comfortable and supported.